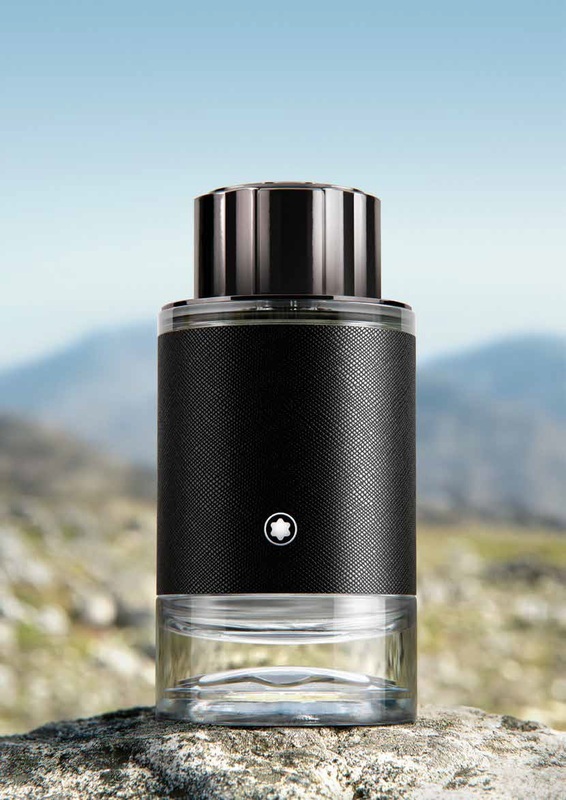 Montblanc launches a new masculine fragrance with a nice woody/leathery aroma, Explorer. 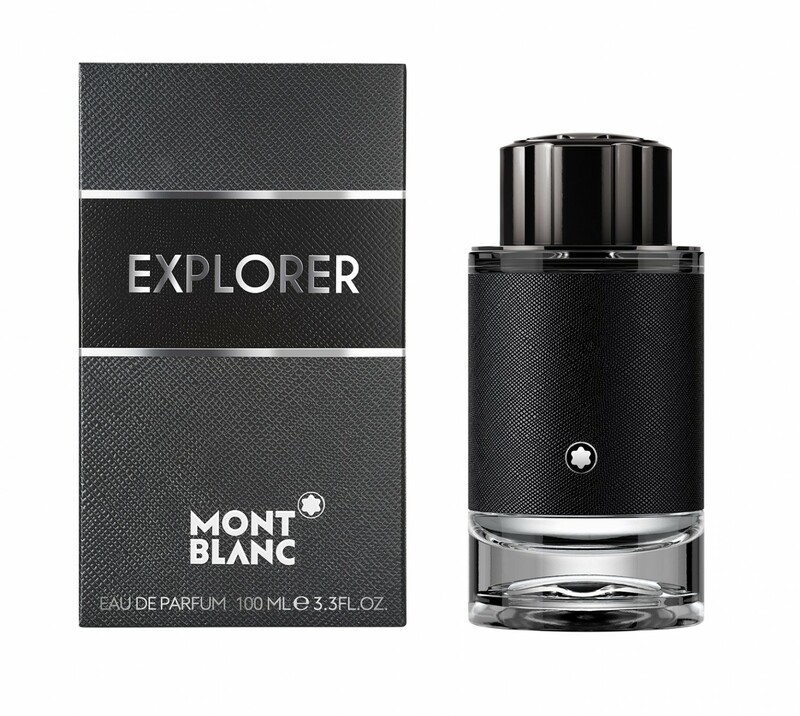 Montblanc Explorer is a new casual and daily fragrance composed by famous perfumers Olivier Pescheux, Antoine Maisondieu, and Jordi Fernandez. All these perfumers composed a nice classic, yet modern enough perfume to be worn during the day and to earn lots of compliments. It opens with fresh bergamot note along with spicy pink pepper, clary sage, vetiver seasoned with woody notes of vetiver, ambroxan, and akigalawood. Montblanc Explorer is available in 30, 60 and 100ml Eau de Parfum.